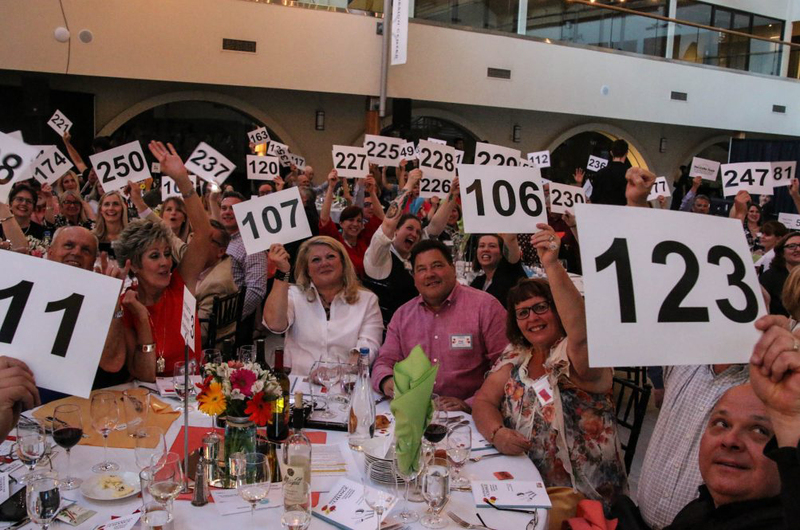 Our biggest fundraiser of the year, Instruments of Change Dinner/Auction has taken place every in May since 2008. This year it will be Saturday evening, May 11, 2019 beginning at 6:00 pm at the Seattle Design Center in Georgetown. 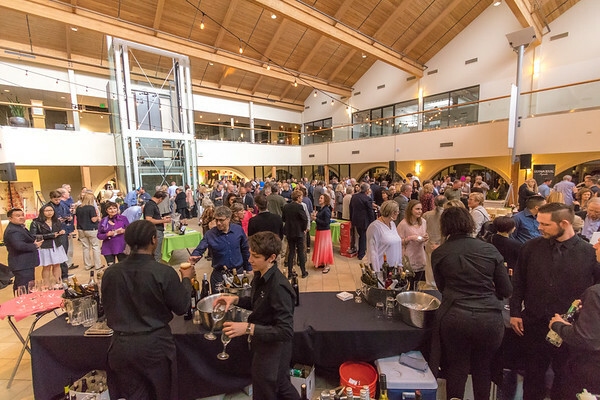 Guests enjoy hosted wine & beer, a silent and live auction, activities and specialty cocktails. The appetizers and dinner are catered by Tuxedo & Tennis Shoes Catering along with our Dessert Dash featuring yummy desserts from some of Seattle’s finest bakeries. The program allows guests to learn more about how their support is making a difference and includes a presentation of our Instrument of Change Award. Past award recipients have been Nucor, Metropolitan Market & West Seattle Thriftway, 2018’s recipient. For more information or to purchase tickets Click Here or check out the event pictures from last year. A Grand Affair Cocktail Benefit is our fall Roaring 20’s themed cocktail party, including casino style gaming with prizes, hosted wine, beer & heavy appetizers, specialty cocktails, photo booth and silent & live auction. 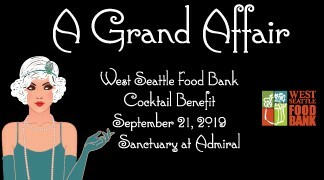 Next year it will be held on September 21, 2019 beginning at 6:00 pm at the Sanctuary Admiral in West Seattle’s Admiral District. Period costumes are encouraged, as we laugh, play, have tons of fun and raise needed funds through the evening. Check out event pictures from 2018. 3/16 & 3/23 Boy Scouts Annual Scouting for Food – Keep an eye out for a donation bag left on your doorstep on Sat., 3/16 by the Boy or Cub Scouts in your neighborhood. They will come back to pick it up on Sat., 3/23 and bring it all to the food bank.